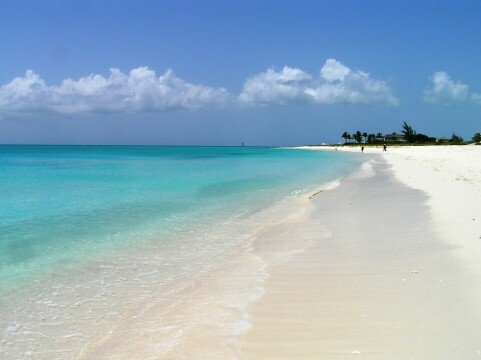 Spend a day on stunning Grace Bay Beach in the Turks and Caicos Islands, and one thing becomes crystal clear. On the beach widely considered as the most beautiful in the world, the brighter the sunshine, the more vibrant the ocean color. Witnessing Grace Bay’s five-mile marriage of powdery white sand and turquoise water is a reflection one won’t soon forget For guests at the Regent Grand Resort and Spa, there is no better view of this all-natural spectacle than from the sweeping balcony of your luxury suite. 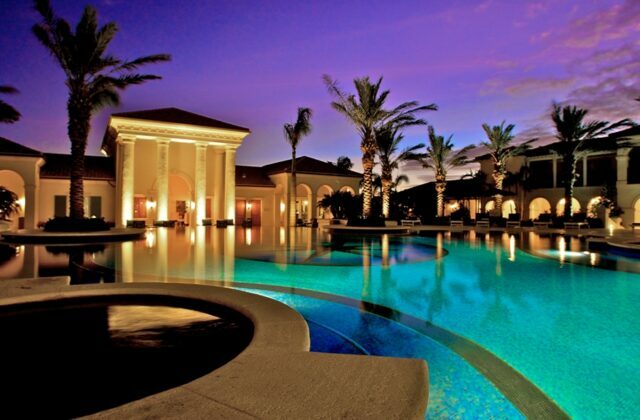 In 2007, the Regent Grand opened to lofty reviews on Grace Bay’s most desired piece of real estate. 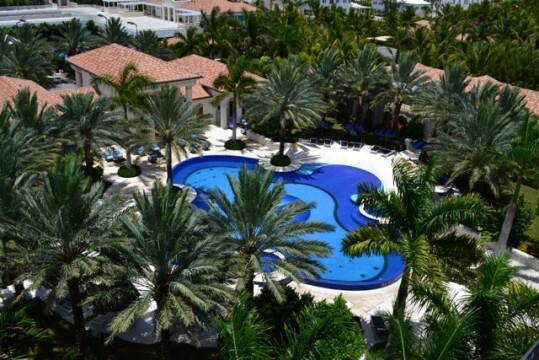 The Regent Grand is located on the equivalent of the Grace Bay Beach 50-yard line. Convenience is the gold standard for guests staying in a Regent oceanfront suite. All guests are within walking distance of the classy Regent Village shopping area, Providenciale’s only 18-hole golf course, and the culinary bounty of Provo’s restaurant row. A week at the Regent Grand is the ultimate Caribbean rejuvenation formula. Upon arrival, guests can anticipate sipping a refreshing Turks and Caicos rum punch while absorbing the splendor of the Regent Grand’s elegant pool area. The far-reaching view beyond the pool carries all the way through to the turquoise sea. The accommodations at the Regent Grand include luxurious two, three, and four bedroom suites. If one chooses to dine in, full kitchens with state of the art appliances and granite countertops await. Ready yourself for a day on the beach or a night on the town in one of the spacious bathrooms. Tastefully appointed island artwork adorns the walls of your thrilla of a villa. On-site amenities abound at the Regent Grand. A tennis court, bicycles, and an air-conditioned workout facility are all included with your stay. The French-born Edmonde and her team of therapists are on hand at the Teona Spa for those seeking a massage, body scrub, wrap, slimming treatment, skin care therapy, or facial. The Regent Grand’s plush neighbor, the Regent Village, is where shopping, dining, cocktails, and the Provo business community merge as one. Whether you’re looking for fine jewelry, artwork, clothing, or even a second home on the island, the Regent Village is where it’s at for commerce on Grace Bay Road. An added bonus to staying at the Regent Grand is their affiliation with Provo Golf and Country Club. This 6,700-yard track of lush Bermuda grass is an environmental refuge surrounded by palm trees and abundant bird life. Provo was ranked by Golf Magazine as one of the Top 10 Courses in the Caribbean. Guests at the Regent Grand can play Provo for free until Christmas and then for a discounted rate during high season. 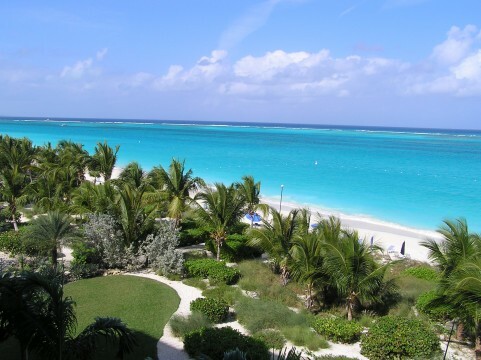 A trip to the outer islands is a great way to really experience Turks and Caicos. Your Regent Grand concierge will be happy to arrange for a half or full-day excursion. One escape to consider is a snorkeling tour that includes cruising by the spectacular home of Bruce Willis at Parrot Cay or the boat owned by Johnny Depp on Nikki Beach. Top off your day by diving for a conch shell. Then, kick back on your very own private island while devouring the conch salad you snared yourself. The beautiful conch shell souvenir you bring back home will be a lifetime reminder of your day living like an islander. The Regent Grand is the best of both worlds: an island getaway with unforgettable views, and a luxurious retreat with all the comforts of home. 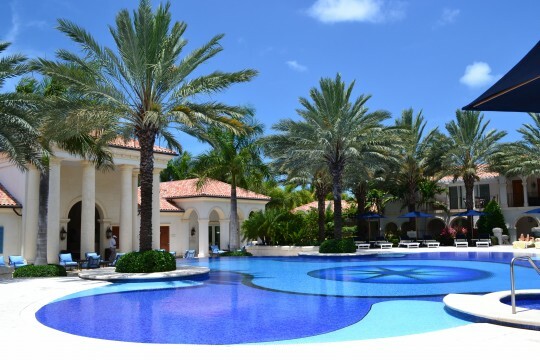 Live the Grand life in Providenciales. Let the Turks and Caicos Islands give you waves of reasons why turquoise is your new favorite color. Tim Cotroneo is a freelance writer from Lino Lakes, MN, with a passion for travel and a future Caribbean zip code.